Zhengzhou Yutong Bus Co., Ltd. has delivered 300 buses to serve the transportation needs during the 2018 FIFA World Cup. Excitement levels at the 2018 FIFA World Cup being held in Russia have reached a fever pitch. Despite China’s football team failing to qualify for the marquee event, a Chinese bus manufacturing company is making China’s presence felt! With the scale of the event presenting a logistical nightmare to organisers, Zhengzhou Yutong Bus Co., Ltd. (Yutong Bus) of China has delivered 300 buses to serve the transportation needs during the 2018 FIFA World Cup. It could well be a business proposition that could well help Yutong to penetrate the Russian bus market in line with its global expansion plans. The 300 Yutong Buses delivered to SpbTransBus in Russia, according to Hu Huaiban, General Manager of International Business of Yutong Bus, are high-quality vehicles. “As a pioneer of the bus manufacturing industry, Yutong Bus is pleased to bring our high-quality vehicles to Russia to serve the players and fans for the 2018 FIFA World Cup,” he mentioned. “We are actively looking to serve more local clients and passengers in the hope of creating more international business opportunities between China and Russia,” he added. 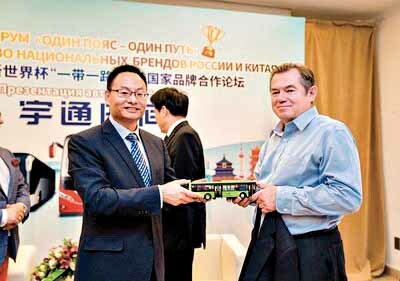 Addressing the company’s post-FIFA business plan at the Sino-Russian Economic Forum in Moscow, claimed Hu, since 2003, Yutong Bus has exported over 3,233 buses to Russia in partnership with local operators and covering the needs of local public transportation vehicles and tour buses. 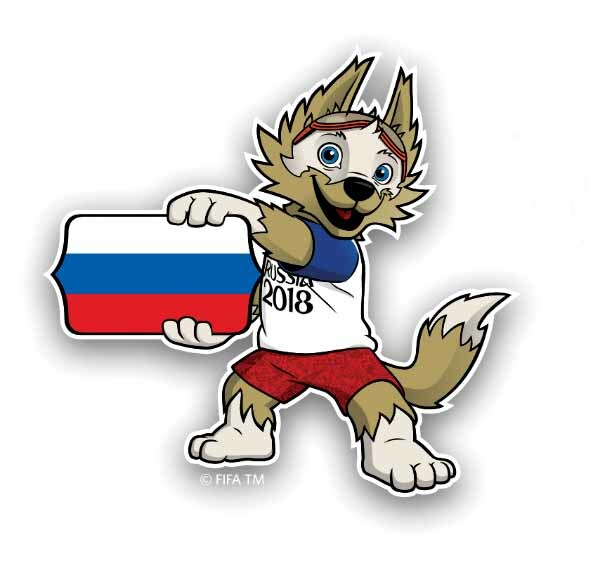 During the FIFA World Cup, Yutong Bus has served players from Brazil, Panama, Denmark, Egypt, Australia, Senegal, Peru, Spain, Uruguay, Japan and Portugal. In preparation for the project, Yutong Bus is said to have conducted a research on the local environment in Russia, and the specific needs of the riders. As an outcome of the research, the company was able to develop buses that performed better in colder weather conditions associated with Russia. Likewise, the bus manufacturer also laid emphasis on extending the life span of its buses to ensure operational quality in order to manufacture the most suitable vehicles for Russian passengers. Yutong Bus has signed contracts with 19 local operation centres, five exclusive accessory dealers, and 19 secondary distributors in Russia. In cities where Yutong’s vehicles operate, the company is claimed to have a 100 per cent coverage. Eyeing the global market, Yutong Bus began to expand overseas in early 2000. Over the years, the company has come to export over 55,000 vehicles abroad, covering major markets across six continents. Aside from bus manufacturing, Yutong Bus also provides a one-stop solution and human force training, including transportation planning, vehicle design and vehicle monitoring system besides also offering hands-on training to local operators. The first listed company in China’s bus industry, it has grown up into one of the largest and the most technologically advanced manufacturing base of large- and medium-sized buses around the world. With a turnover of Yuan 33.2 billion in 2017, Yutong Bus has reached out to over 30 countries across 6 continents, including France, UK, Australia, Venezuela, Russia, Saudi Arabia, Malaysia, Columbia, Pakistan, Philippines, and Peru with a market share of over 30 per cent in China and over 15 per cent in the world.